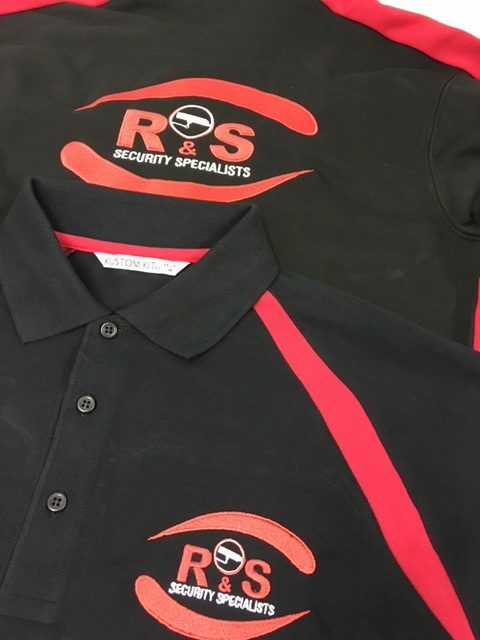 Color Coded Ltd managing director Chris Ackroyd has recently held a meeting with Richard Sanders of R & S Security. 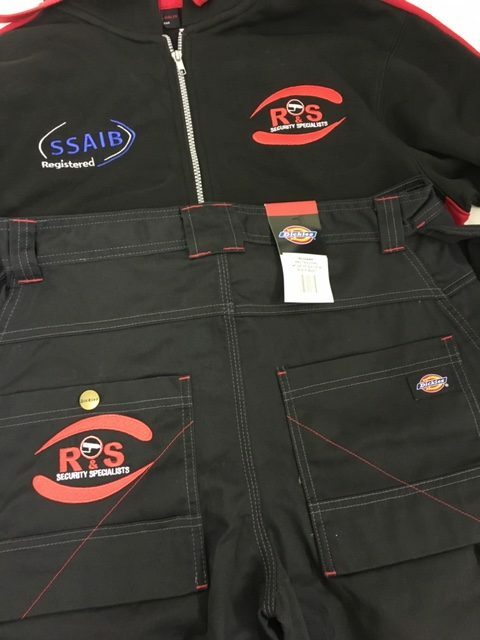 The purpose of the meeting was to provide a branded work uniform which would be professional looking and durable enough for the R & S team of engineers. So the main criteria was to incorporate the company colours in the uniform and to ensure the products were comfortable for the R & S Security team. 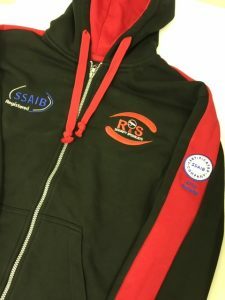 As a result, a high quality uniform was chosen (images attached). 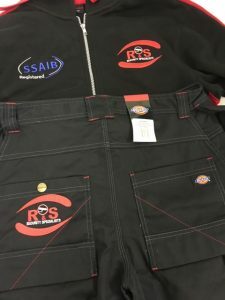 Also, to compliment this, Richard was very positive towards the suggestion of having their accreditations embroidered on to the uniform to accompany their company logo. 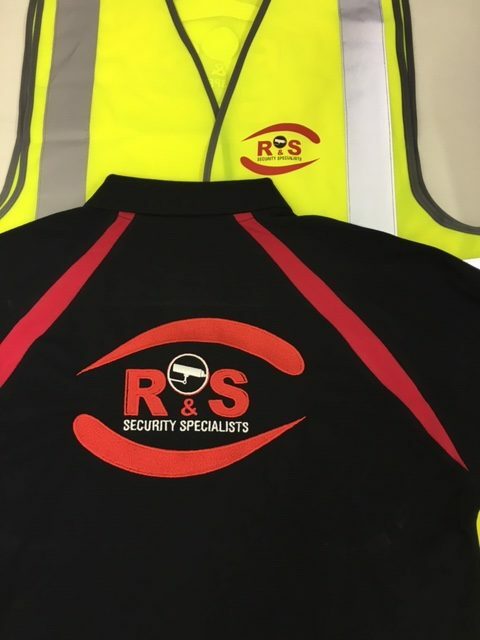 Doing this builds trust with customers and also gets the attention of others to show R & S Security invest in the education of their team.